General Contractor — Renovation: Bridges pbt for North Side Bank in Cranberry Township. 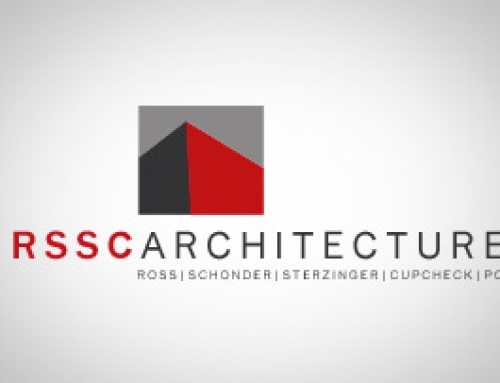 Architect was Ross, Schonder, Sterzinger and Cupcheck. Electrical Commercial — Canova Electrical Contracting Inc. for the Bobby Rahal Dealership in Wexford. Architect was Ross Schonder, Sterzinger and Cupcheck.